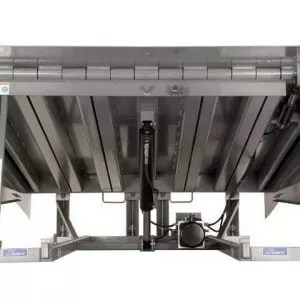 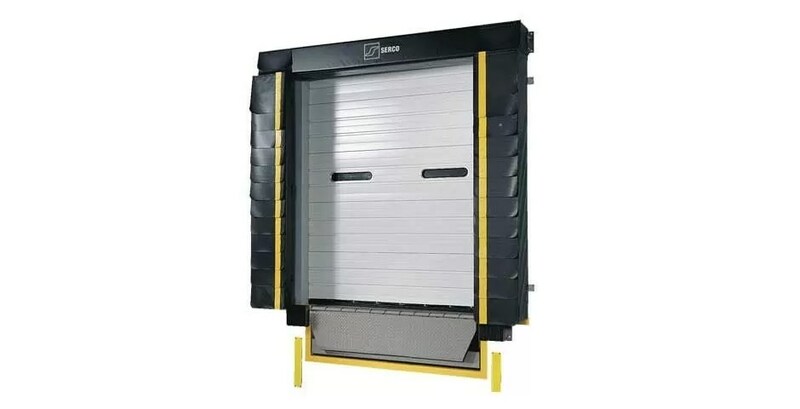 The extremely versatile ASSA ABLOY Serco S-3000L Series L-shaped side pad foam dock seal with head pad provides full-width access to a trailer when docked at doors up to 9 feet high. 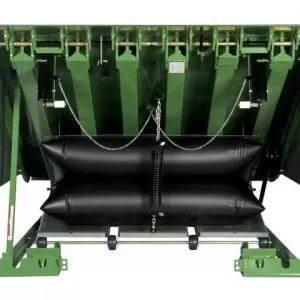 Its premium features include a compression foam head pad with L-shaped side pads, which are equipped with triangular-shaped foam wedges to offer added support. 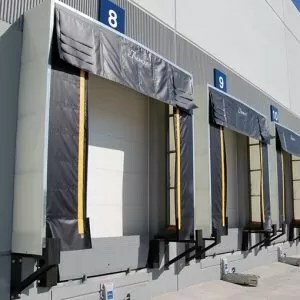 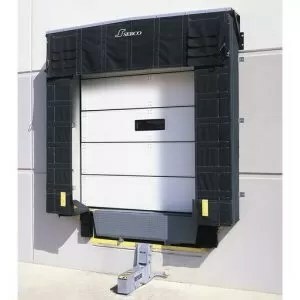 The ASSA ABLOY Serco S-3000HL Series L-shaped side pad foam dock seal with head curtain features a modular hood-style head curtain that’s able to accommodate a variety of trailer widths and provides total access to the vehicle when docked at doors with openings over 9 feet high. It won’t over-compress due to extra projection required on similar competitive models.